The article “Social ecology needs development, dissent, dynamism” published January 17, 2011 has, as of this writing, received 48 comments and, according to Google Analytics, 871 page views (609 unique views). [Karl Hardy comment in response]@ Marcus, of course. Though… I am not comfortable with the way you have framed the ‘opposing’ views. I’d also insist that such a debate be public. I posted the above on the Communalism.net forum (restricted access) on February 21, 2011. 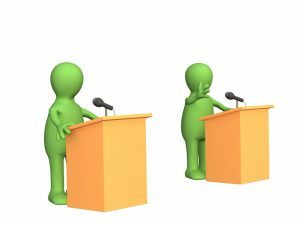 To date, no one has agreed to take part in a public “debate.” If any reader of the Social Ecology Blog is interested in participating in such a “debate” please make it known. I believe a public “debate” would be (re)constructive for those associated with the ISE and Bookchin’s social ecology, in general. To my knowledge, there are very few examples of publicly-documented critical discussions or debates among social ecologists/those who identify with social ecology. My intention is that *we* can create an opportunity for generative, constructive, respectful (feel free to pick your favorite adjective) conversation. The open exchange of ideas can only further the work of the ISE and social ecology. I like that idea, Karl. Perhaps there is a way in which several of us, being strong advocates of libertarian municipalism, could invite an eqivalent number of Right-wing capitalists to participate in a group debate with established rules and procedures? Or are we more interested, at this point, only in further strengthening and reconciling a Far-Left majority for itself? Who exactly are you referring to as the “we”? Depending on how we (the participants of these discussions) define or portray libertarian municipalism in a public setting, with or against varying levels of potential opposition, could (or could not) answer both the objections of those who currently support the status quo, for whatever reasons, or from lack of an alternative, and of those who would maintain an alternative system, which has yet to be introduced, or which would simply be something other than libertarian municipalim, whatever that might be. I understand from Karl Hardy’s recurrent postings at the New Compass website and from Chuck Morse’s latest comments here that I am supposed to answer this proposal. Ok. I have not answered Karl Hardy’s request because I have been preoccupied with other things and did not see this as a personal request directed at me. This “debate” proposal may very well be a good idea, but personally, I have no time to engage in this in the foreseeable future. Why others have not replied I do not know. Moreover, I have not answered this because I do not entirely understand what exactly I am to “debate” with Karl Hardy: it is not at all clear to me what his political positions are, and I do not understand what he advocates in place of a left-libertarian, directly-democratic, radical municipalist approach—-as advocated by most associates with the ISE as well as by myself. (The banalities in the above-mentioned brief article on “Dissent, Development, Dynamism” did not help clear this issue for me.) I am not sure what exactly we will “debate,” beyond having a “debate”—-what kind of “dissent” and “development” are we talking about? As soon as Karl Hardy has made clear his political position I for one would be most willing to discuss social ecological politics with him. But I have no time to waste on boxing with a shadow. I don’t understand your comment and, quite frankly, it really looks as a (not useful) personal attack in the way you’ve formulated it. You did not say “I get no positive answer”, you did say “no one has agreed to take part” in it, just if people if people denied the invitation. Besides, I’ve also been not at ease with saying it repeatly and posted where the New Compass was presenting their new journal. But Frankly, what did you expect by posting this message in a deserted forum (and why insisting that it has restricted access by the way?) ?You know just as me that nobody comes here sinces months except Rafa, me and you ? Expecting answers there was a bit strange in my opinion, you would have better chance to contact people directy, just has Marcus did afterwards. And why did you insist on “nobody on the communalism people answered” ? Are they the only one to sustain libertarian municipalism. And why nobody seems to care about WHO the person that will support the opposite view would be ? I think Rafa did asked this question on the forum, I didn’t see any answer to it either. Nobody blames you for that. Why this accusing focus on one side ? I really don’t like this way to oppose Communalism and people in USA. 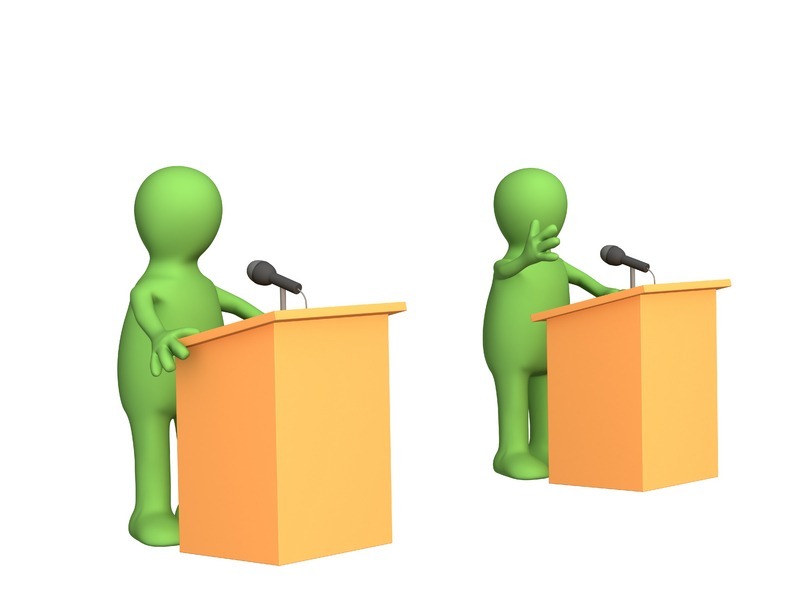 I still like the idea of a debate. But all this comments around goes nowhere. If there’s something personal around all this, please discuss it between you, but not here. Vincent, the debate has continued in the next thred here on the social ecology blog and also on facebook. The Communalism forum is less used than before, it’s true. It’s also because we all use things like facebook more. @Vincent, I understand and respect your concerns. But I think that it is inappropriate to consider what I wrote as a personal attack. We both know that many if not most people associated with Communalism/New Compass have had the opportunity to read the original “Social ecology needs development, dissent, dynamism” article and they have chosen to try to ignore or trivialize it. I do not think that their (in)action or lack of response represents “comraderly” respect at all. Rather I think that it is an attempt to evade public critical discussion of social ecology. To clarify, again, this debate proposal did not originate from me but from someone publicly associated with Communalism (Marcus Melder). Vincent, I thought your assertion that Karl made a “personal attack” was strange. To make a “personal attack” you must A) attack and B) attack a person. Karl didn’t do either of those things. I think Karl is trying to generate a respectful and critical discussion of Bookchin’s ideas. I support this and I think it’s a good idea. People associated with the Communalism site have responded to Karl’s initiative with belligerence and insults. It appears that they’re afraid to actually have a discussion. Well, it’s unfortunate that they won’t participate in a meaningful way, but there’s so much to talk about: it would be good to explore the relevance (or irrelevance) of Murray’s libertarian municipalism; to unpack his (huge) claims about natural evolution; to look at how his views on anarchism changed over the years, etc. etc.